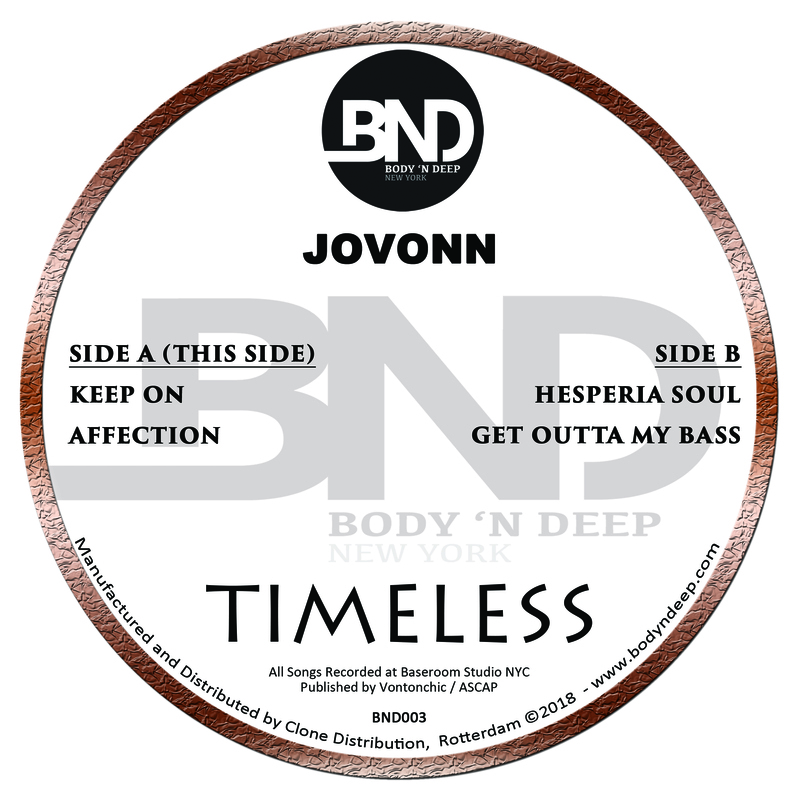 Jovonn founded Body N Deep in 2014 after his Ep Release on'Dogmatik Records owned by Alex Arnout. Jovonn was already in development of a new label and came up with the debout name from his EP from Dogmatik - Body 'N Deep - who release his first EP “Peak Hour” in late 2016. 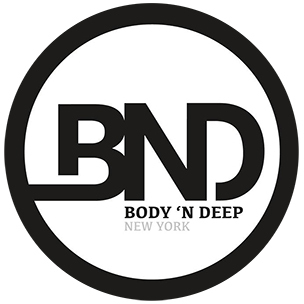 Body 'N Deep is focused on what jovonn started in the early 90's: quality Deep and Underground House to tech house. He is also looking to developing fellow producers and Artists Established and forthcoming. Body 'N Deep Records is Raw, Deep, Tech - the Home of the Underground based in London and Jovonn is about to give you what he started again.